For the last full week of September, we celebrated Deaf Awareness Week! 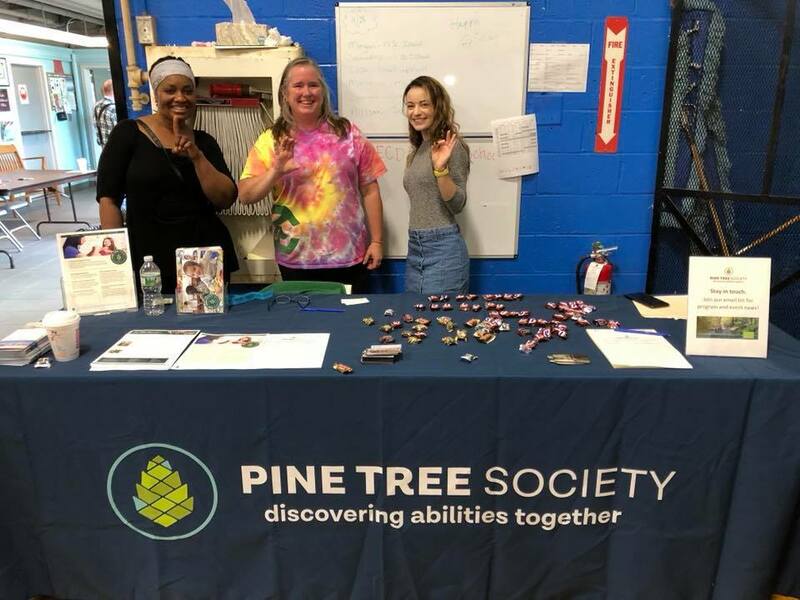 We ended it with attending Deaf Culture Festival on Mackworth Island. In 1958, this week was first celebrated for only one day (International Day of the Deaf) by the World Federation of the Deaf, but was later extended to an entire week. The Deaf Community is a culturally and linguistically rich community, whose primary language is American Sign Language. When communication is necessary between people who use ASL and English, a professional interpreter bridges the language gap. In many situations the use of qualified interpreters is required by the Americans with Disabilities Act. 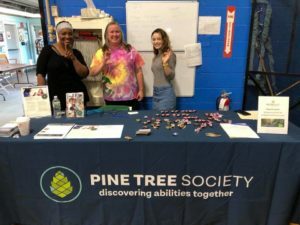 Learn more about Pine Tree Society’s Interpreting Services.